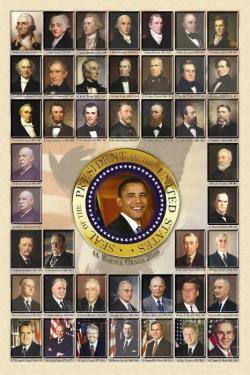 21 of the 42 American presidents(including the Bush I and Bush II) have one common ancestor! Of the remaining 21 that are not related to this man, most are indirectly related to other presidents that are! William the Conqueror is this English king.Is this bizarre coincidence that half of the US presidents have the same ancestor and that half of these are related to each other? Here is a list of the Presidents, their royal ancestor and their political affiliation and freemason(M), Iluminati(I), Biderburger (B), Skull and Bones(S&B), Council on Foreign Relations (CFR), Bohemian Club (BC) involvement. Note: All presidents listed here with royal roots are related to William the Conqueror through Edward I Longshanks(E1), Edward III(E3), Henry I(H1), Henry III(H3), or John Lackland(JL). These were all Kings of England. 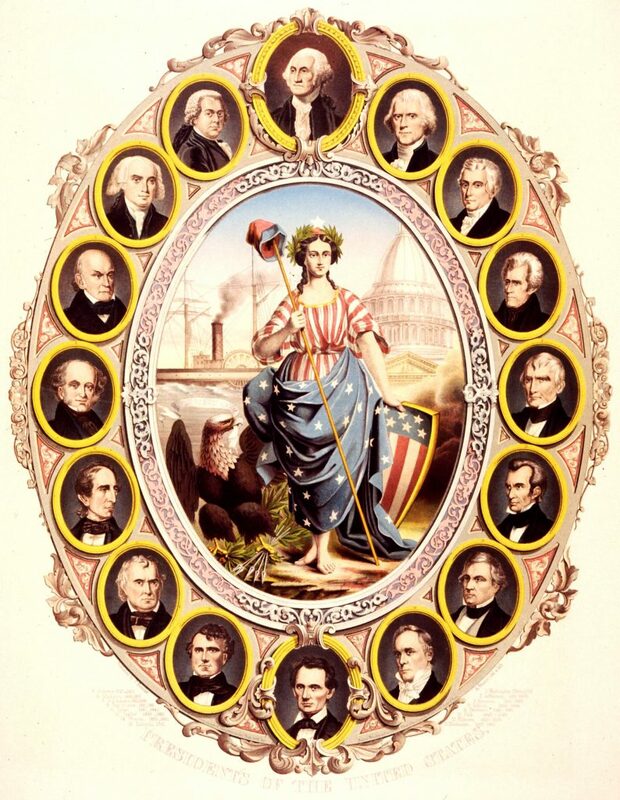 Most of these presidents (including the Bushes)are descended from Edward I Longshanks and are Republican. This is especially true from Nixon to the present. Notice that 2 of the 4 pairs with the same last name are father and son* These are the Adams and the Bush. the Harrisons are grandfather and grandson. The Rooselvelts were distant cousins. The numbers in parentheses after the names mean they are related to the presidents with that number by their name. George W Bush is closely related to every European monarch on and off the throne — including the King of Albania — and has kinship with every member of Britain’s royal family, the House of Windsor. He is a 13th cousin of Britain’s Queen Mother, and of her daughter Queen Elizabeth and is a 13th cousin once removed of the heir to the throne, Prince Charles. Bush’s family tree can be documented as far back as the early 15th century. He has a direct descent from Henry III and from Henry VIII’s sister Mary Tudor, who was also the wife of Louis XI of France. He is also descended from Charles II of England, William the Conqueror, and Edward I.
Americans Are Safer Than Anyone In History – Has That Made Us Cowards?